To get the best out of this mod you need to run the 1978 season. The opponents will be the entrants from the 1978 Belgium Grand Prix only. There are currently no setups for F1 1978 Mod. Add a Setup. 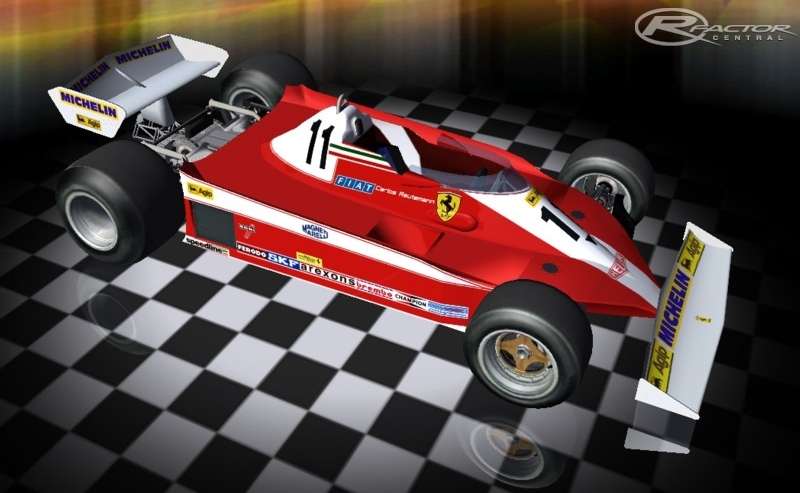 There are currently no car skins available for F1 1978 Mod. If you are a painter you can share skins for this mod via the Car Skins area. Visit the Spray Booth for painting tips & tricks. Which leagues race this mod. A couple of corrupted files when I unzipped the file. Williams tires did not have a profile, or texture.